In March, a woman was killed after a self-driving car collided with her, prompting Uber to end self-driving car tests in California. Last year, a self-driving bus also crashed within just two hours of its launch in Las Vegas, while in 2016, a cybersecurity expert claimed it was possible to confuse, and potentially crash a self-driving vehicle with just $43 and a laser pointer. 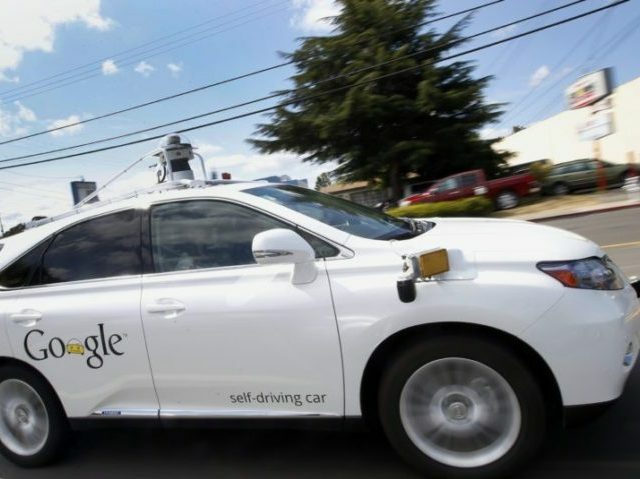 Since the launch of self-driving vehicle tests, experts have debated their complexities, such as who would be responsible following a fatal accident, and whether a self-driving car would have to decide who lives and who dies. “What’s actually amazing about this accident is that a Model S hit a fire truck at 60mph and the driver only broke an ankle,” he expressed.